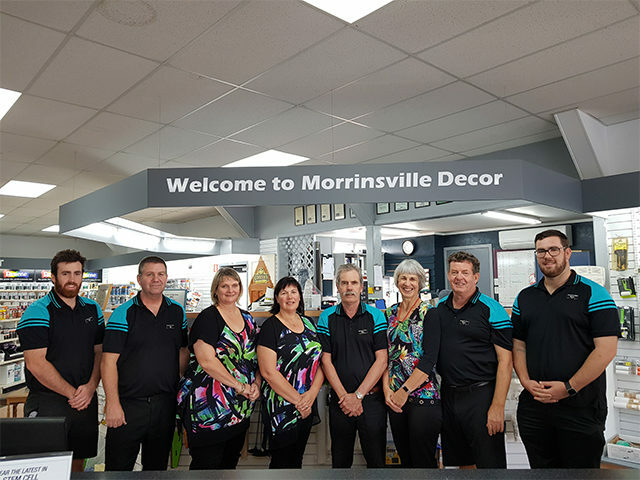 Morrinsville Decor have been operating in Morrinsville for over 50 years. Originally a paint and wallpaper store with a picture framing service, Morrinsville Decor has grown to include a large soft furnishings department as well as key cutting and flooring services. Dave Lunn (owner/operator) has worked in the decorating business for over 25 years. He has a sound knowledge base, and he guides a friendly team who have developed their own areas of expertise to ensure customers at Morrinsville Decor receive the best products and advice. 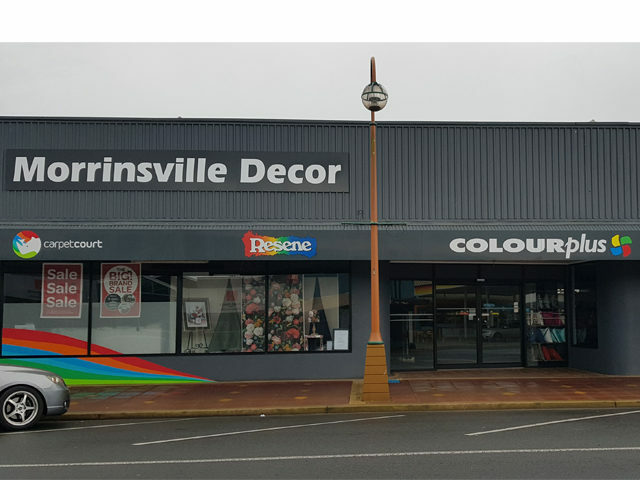 With the expert advice, management and support of a national group, Morrinsville Decor have been able to provide a small rural community with a competitive and fashion forward home decor store.